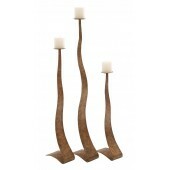 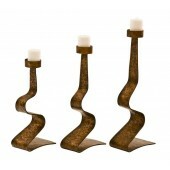 Our products made of iron are mainly candle holders, wall sconces, tables, bar stools and accents. 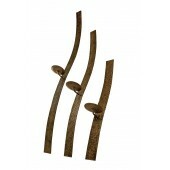 We have an excellent artisan skilled base of blacksmiths that create for us exclusively all our beautiful designs. 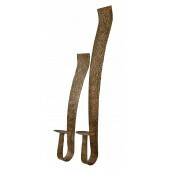 Our iron products are made using recycled iron. 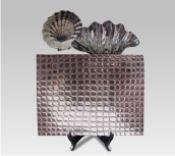 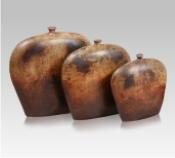 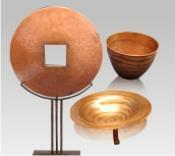 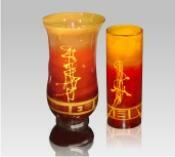 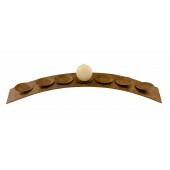 Our products are perfect as accents for the home and are aimed to improve the ambiance of the home. 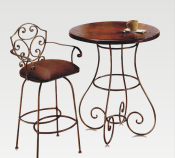 We have many styles available that will surely fit your taste, whether contemporary, traditional or transitional. 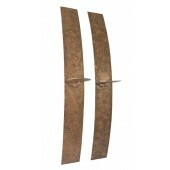 Please take a browse through our iron catalog.